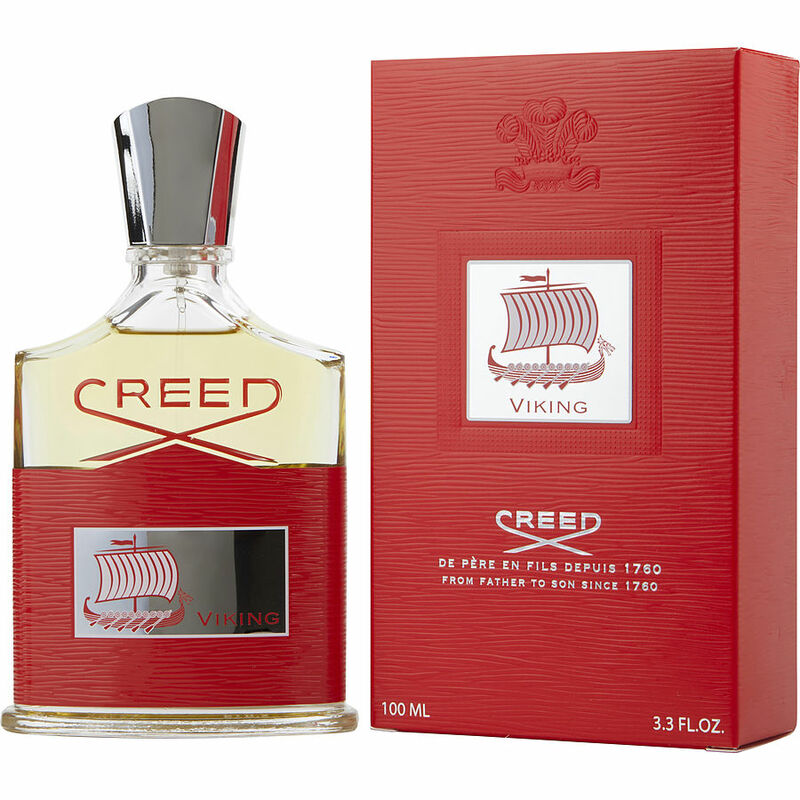 Creed Viking the best scent I have. Light, but full, turns heads. A little goes a long way. I was expecting great things from Creed's new fragrance. Aventis has got to be the single best scent I have ever worn. I am sure of its authenticity, but the scent itself didn't wow me the way Aventis did...It smelled great, but at the price point, great isn;t good enough.